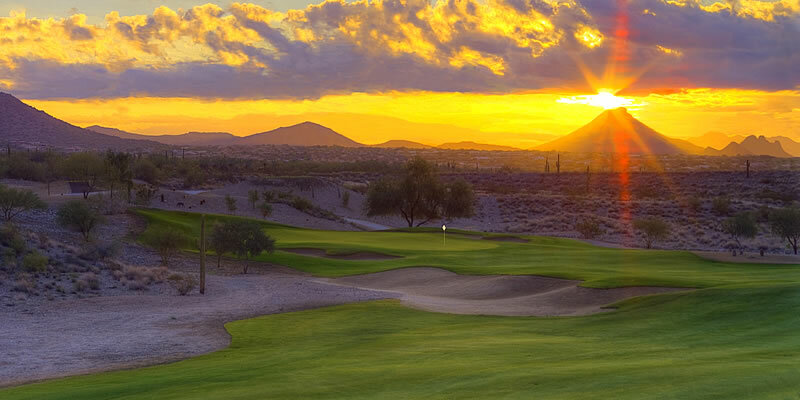 Opened in October of 2011 and designed by Randy Heckenkemper is the McDowell Mountain Golf Club. 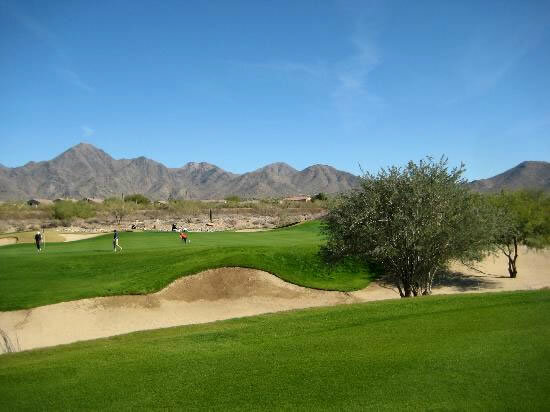 Formerly the Sanctuary Golf Club, this 7,702 yard par 71 championship course in Scottsdale is an exciting desert style layout that winds through the western slopes of the McDowell Mountains. 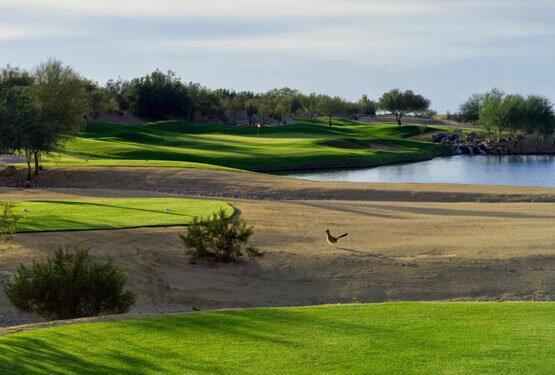 The course features 5 sets of tee placement for all level of golfers and is an affordable option on desert golf in Scottsdale. 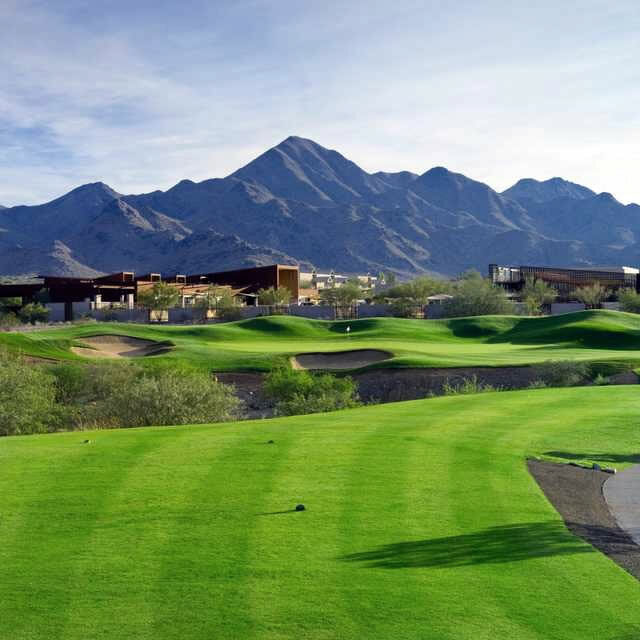 See spectacular views of Pinnacle Peak, Squaw Peak, and of course McDowell Mountains while you navigate through the recently renovated design. This is the course where Phil Mickelson recently acquired the operating rights; you might even see him out there.